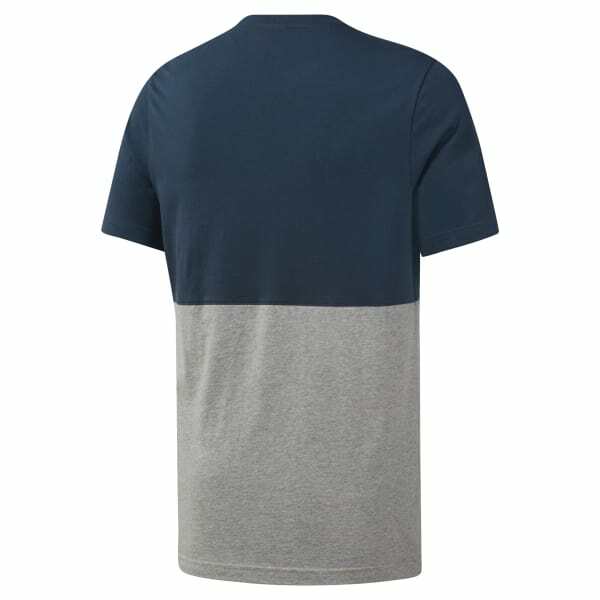 Made for comfort as you find your edge, this men's t-shirt is made from lightweight cotton for a soft feel against your skin. Contrast panels add style. 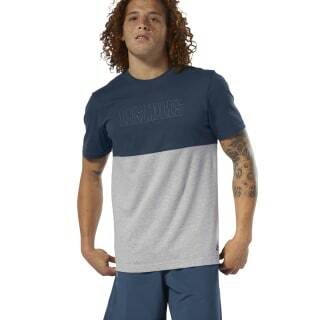 A LES MILLS logo embroidered across the chest finishes the look.